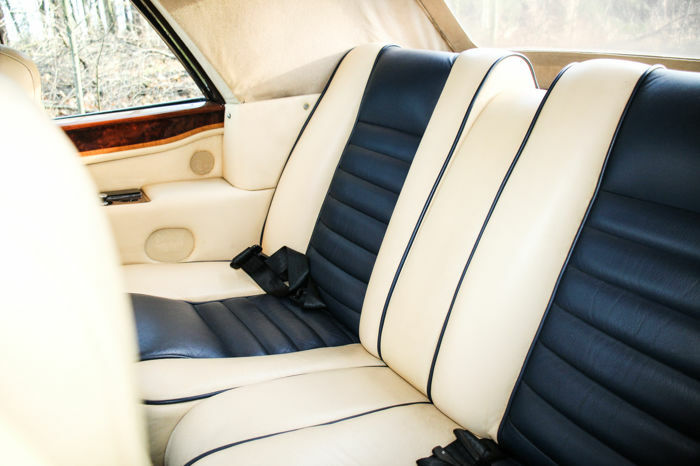 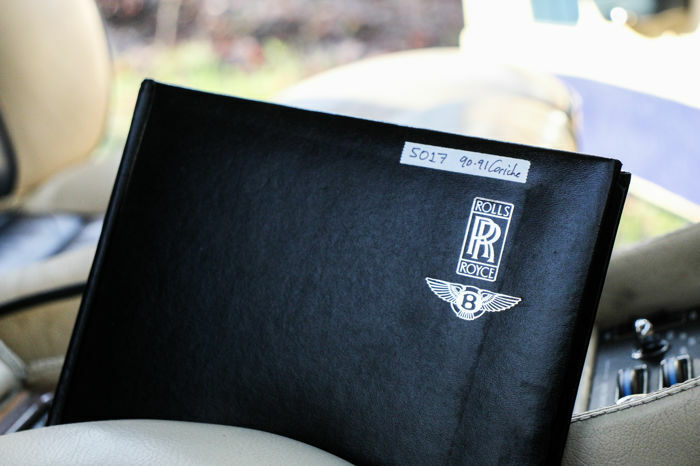 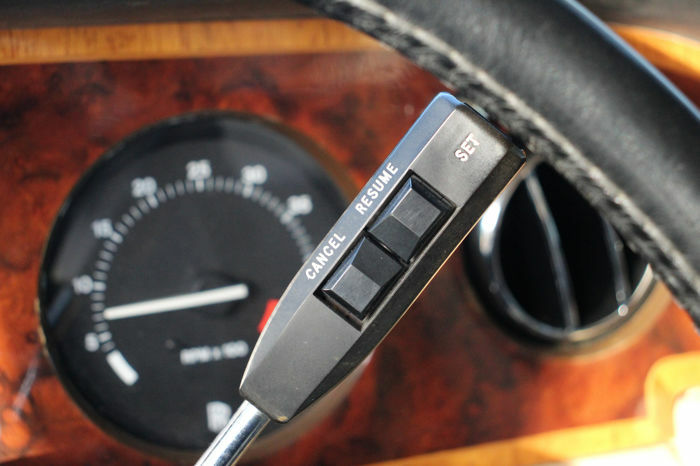 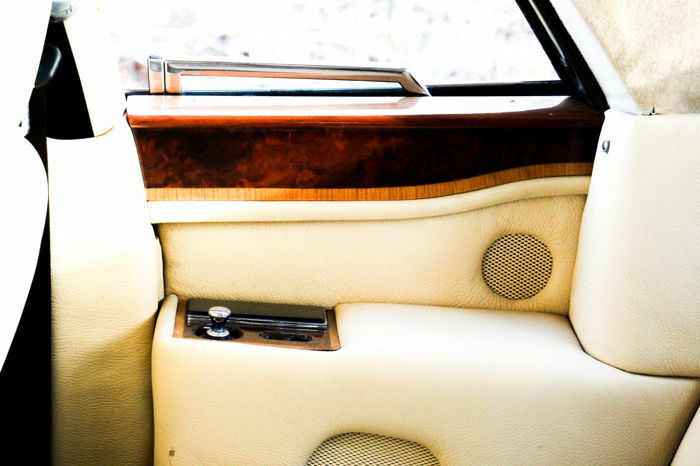 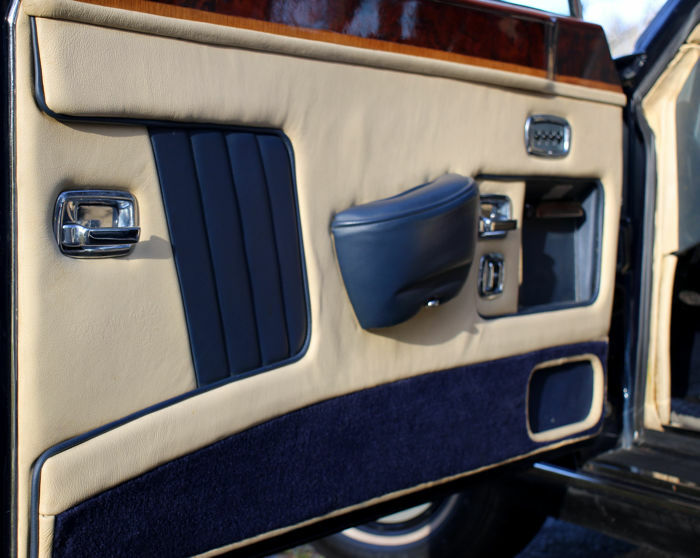 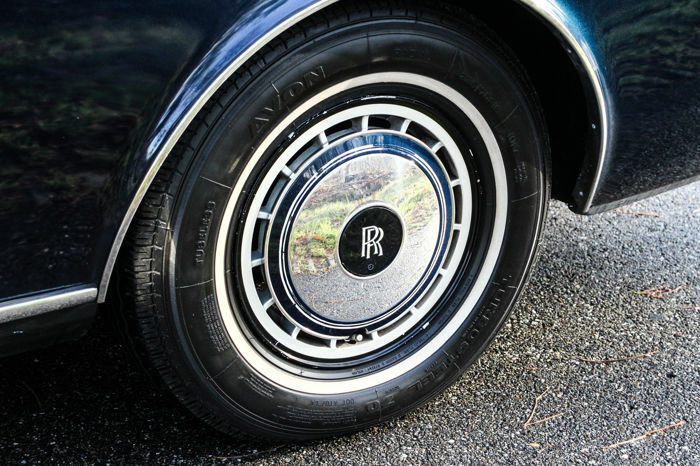 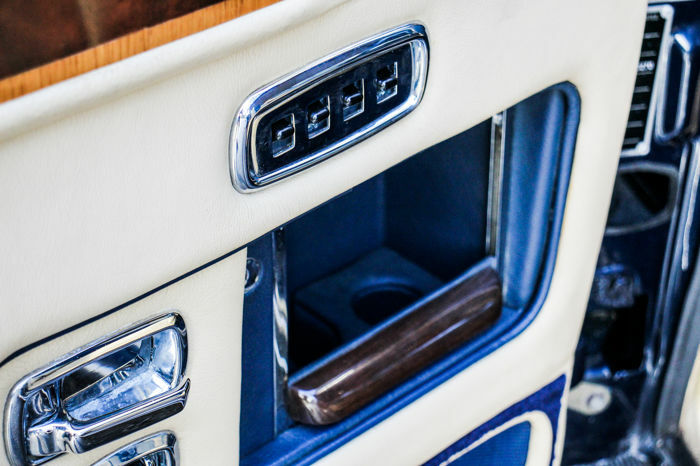 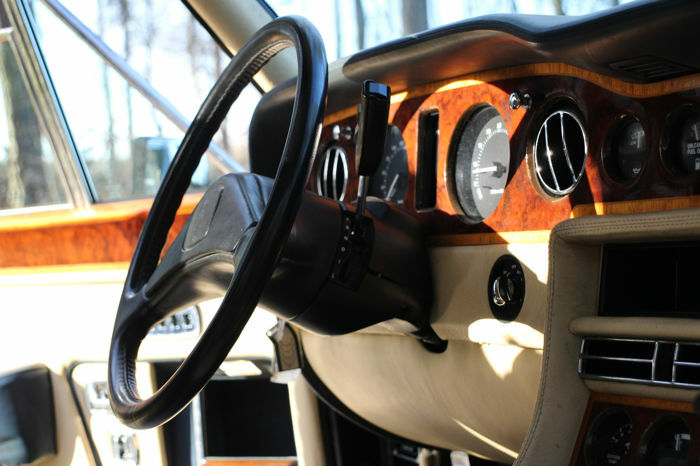 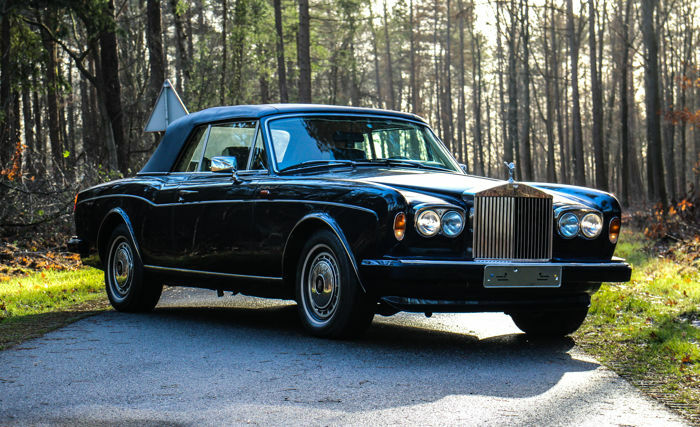 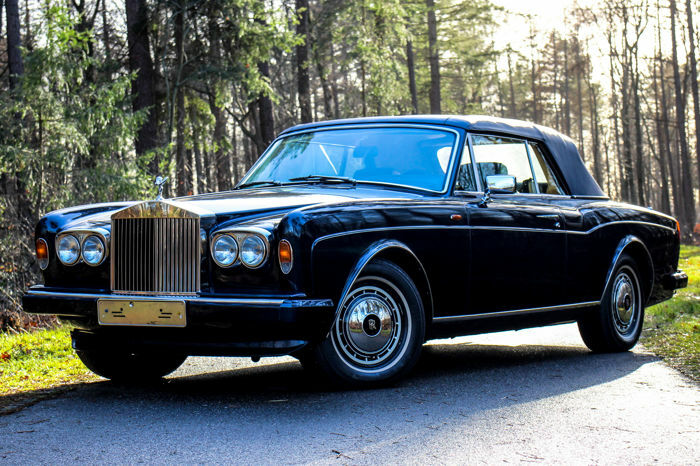 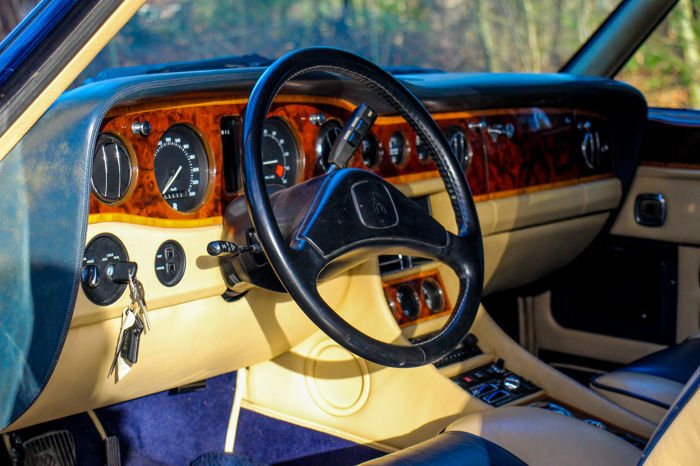 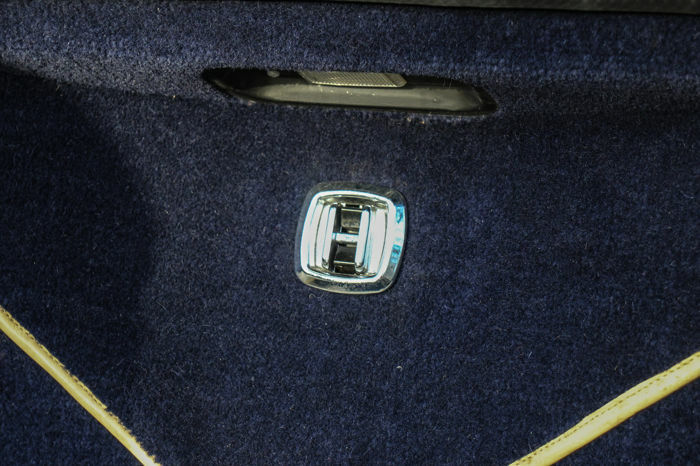 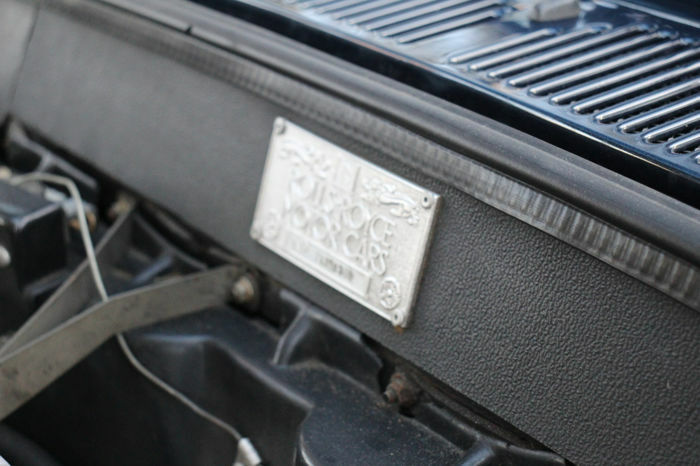 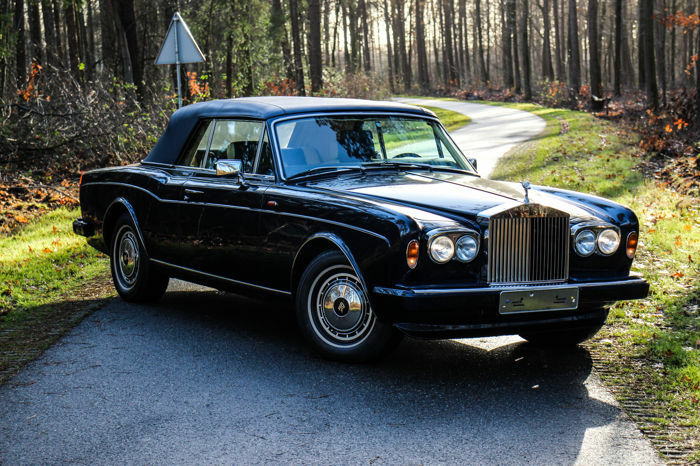 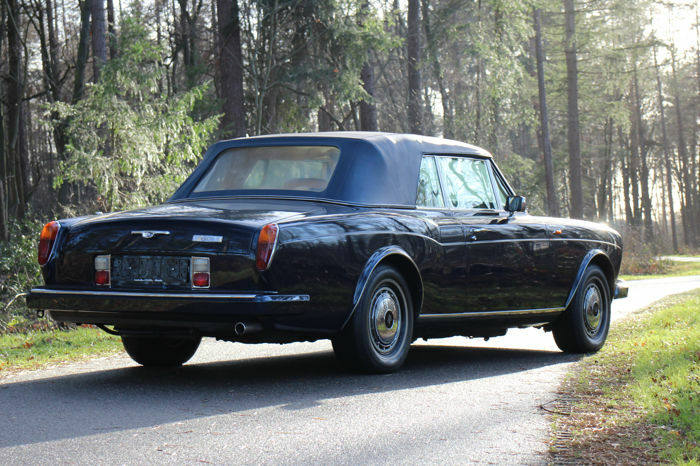 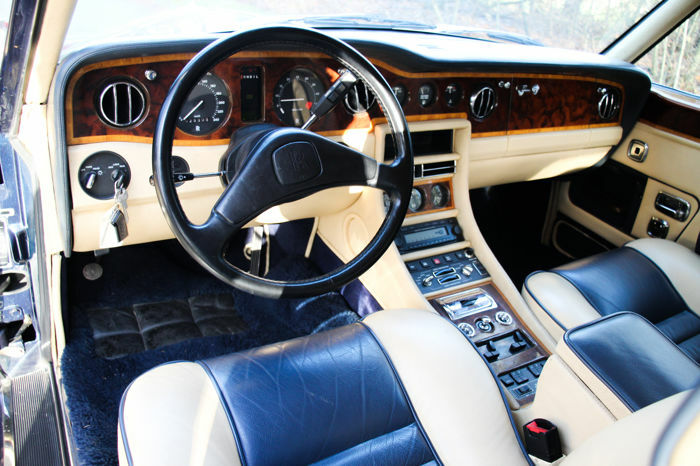 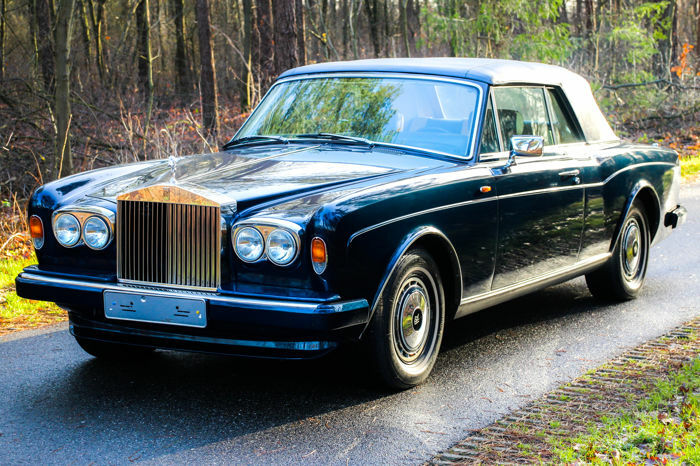 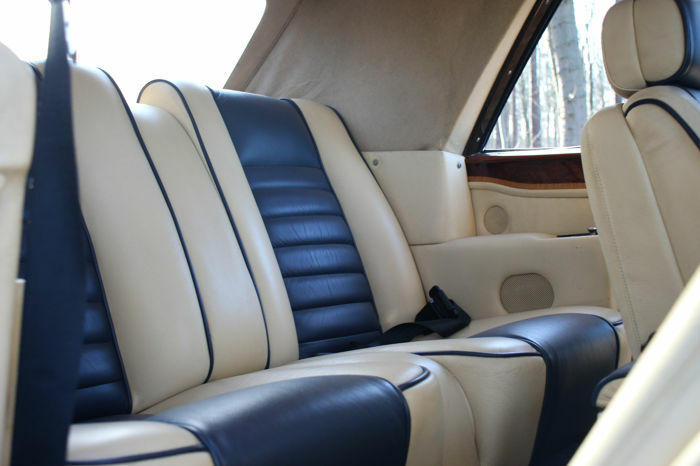 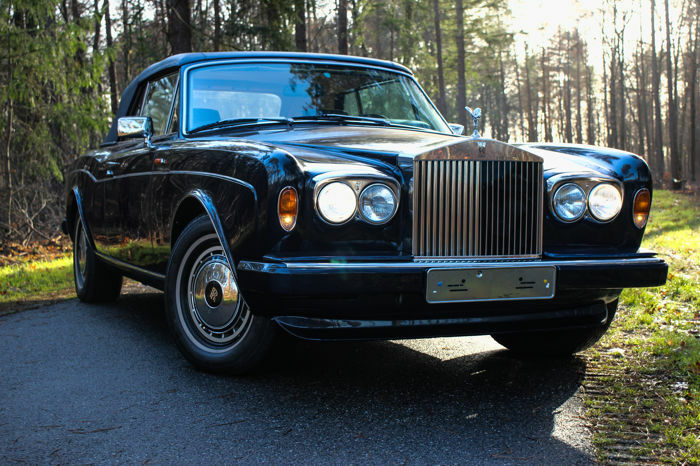 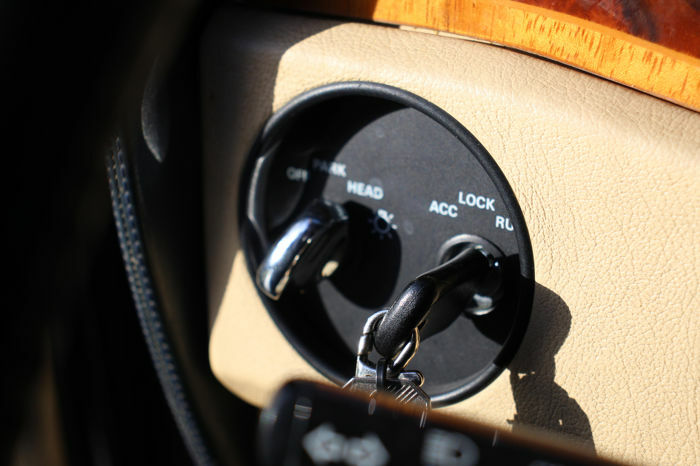 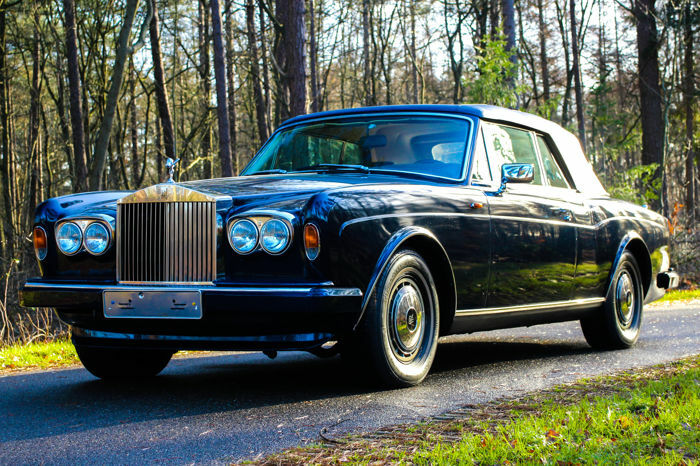 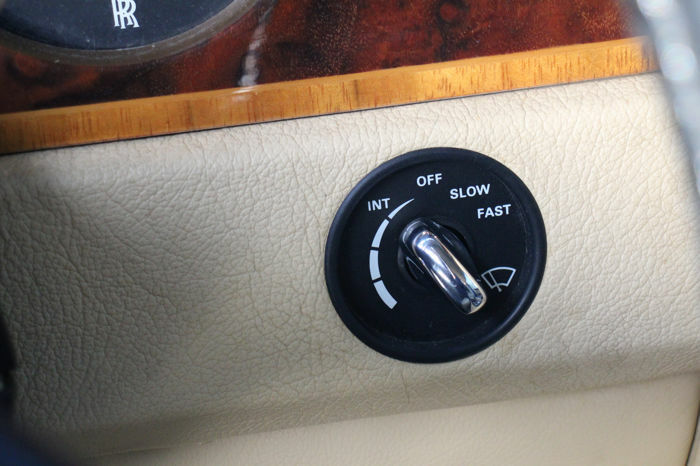 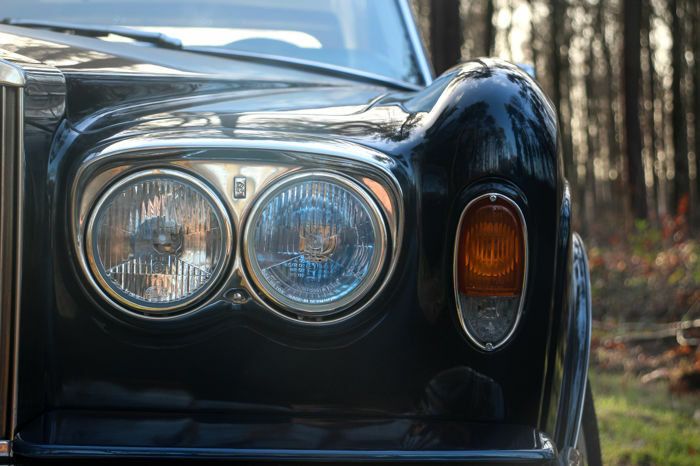 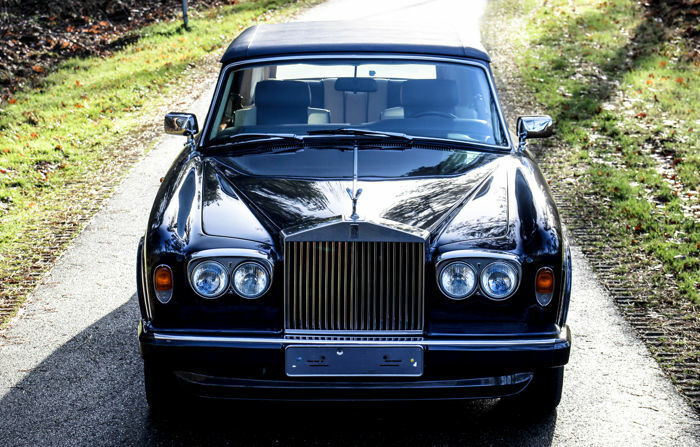 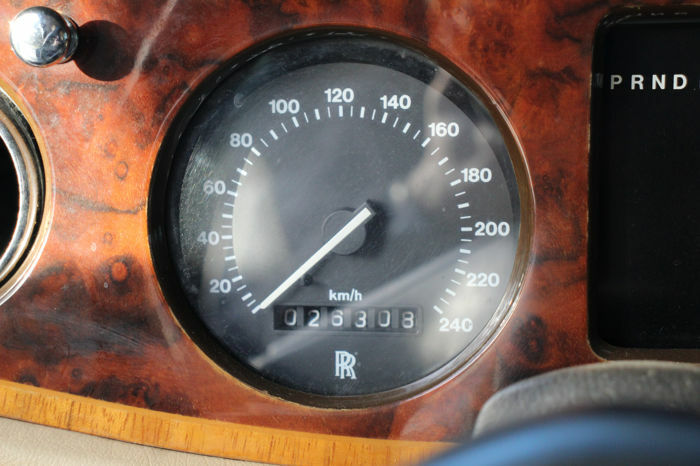 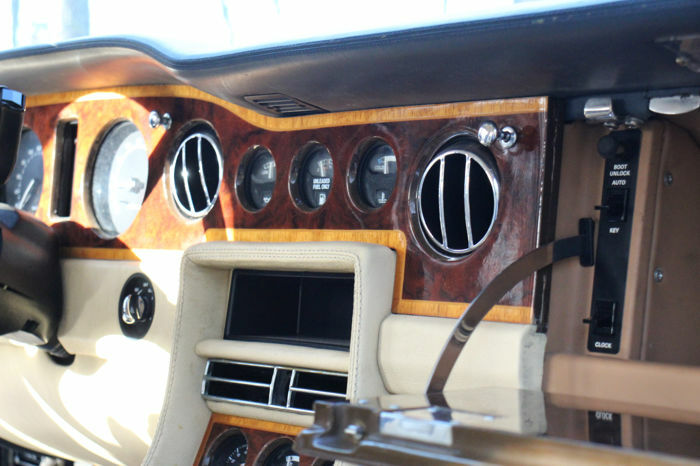 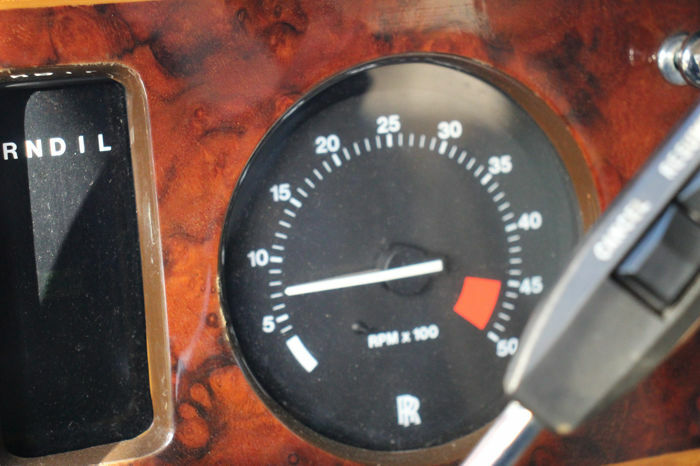 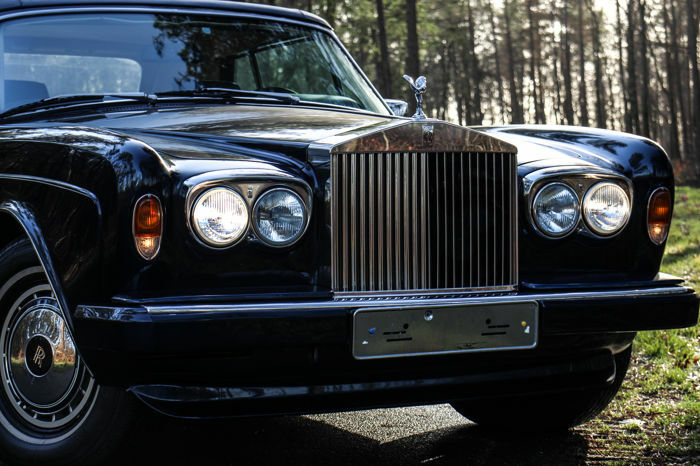 Thank you for your interest in our Rolls-Royce Corniche III. 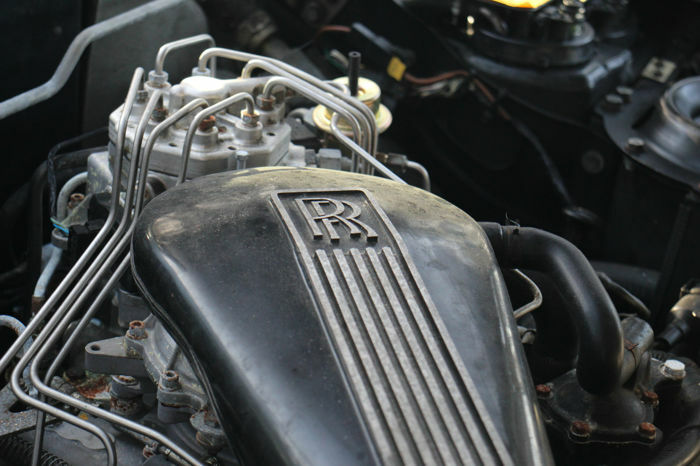 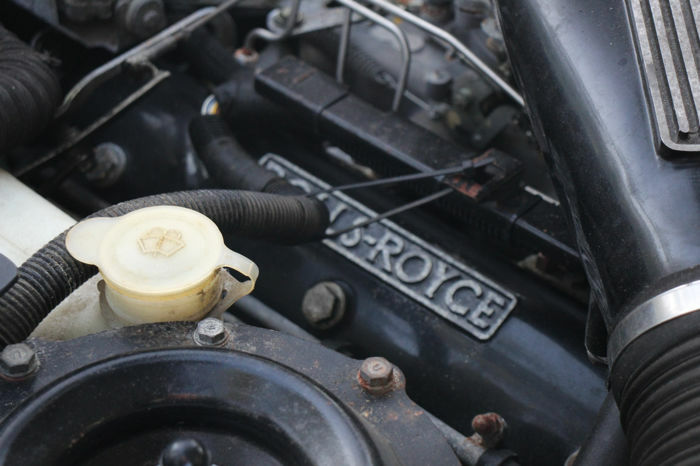 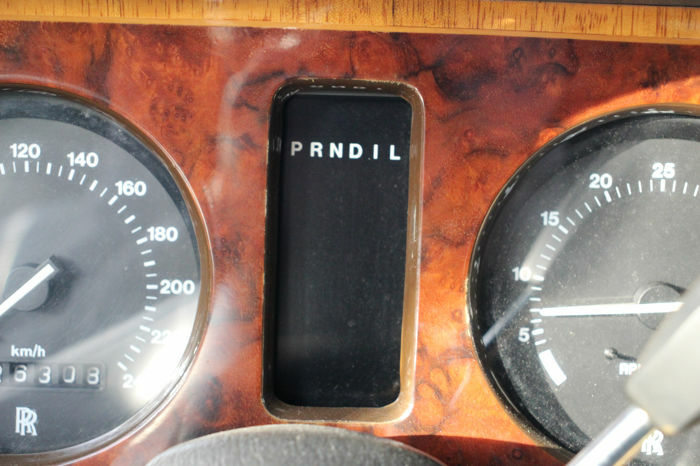 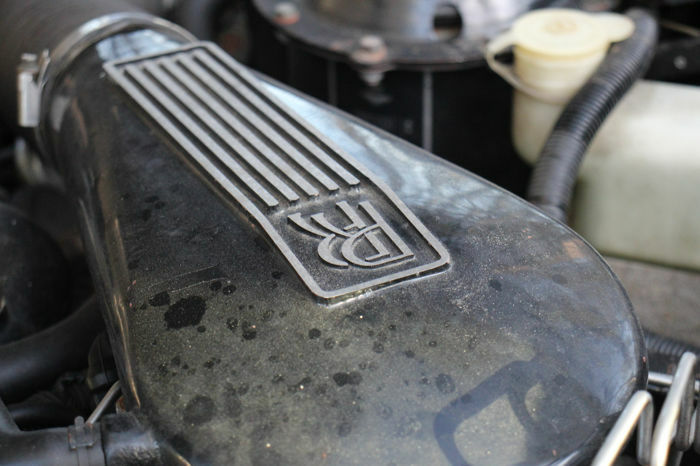 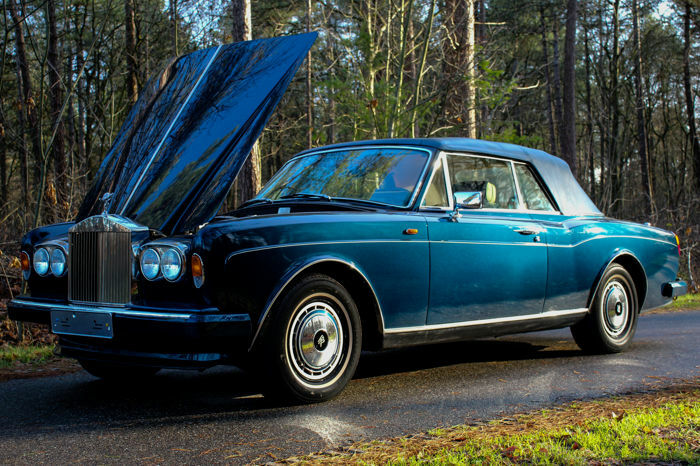 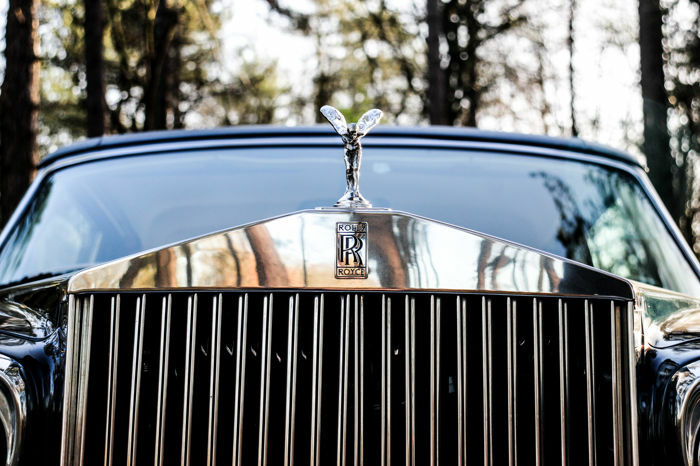 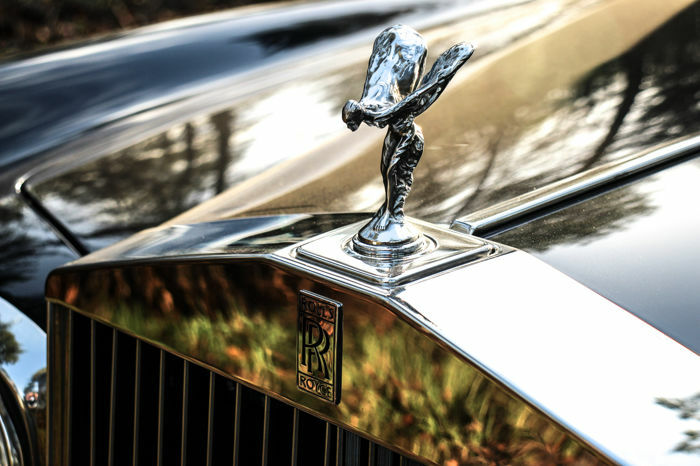 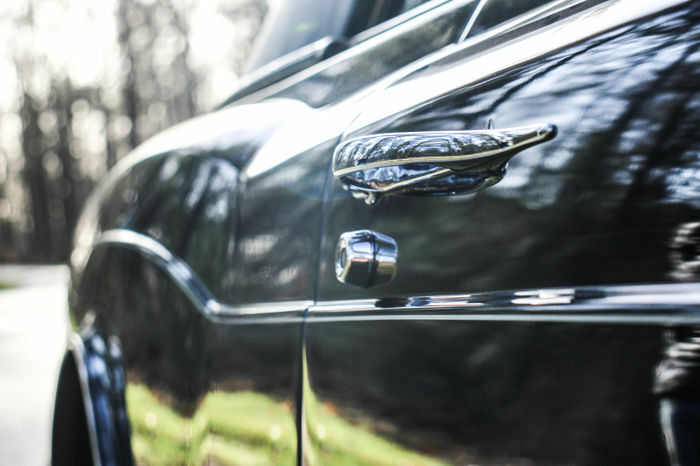 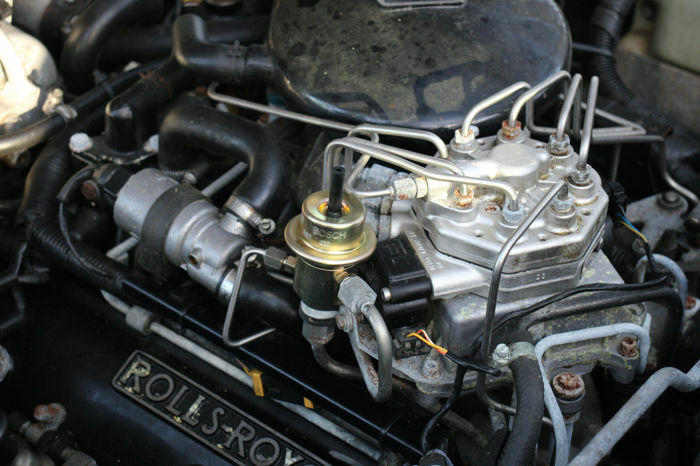 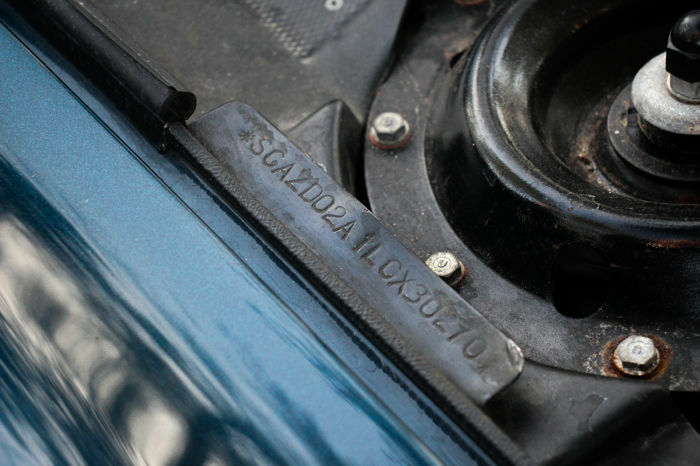 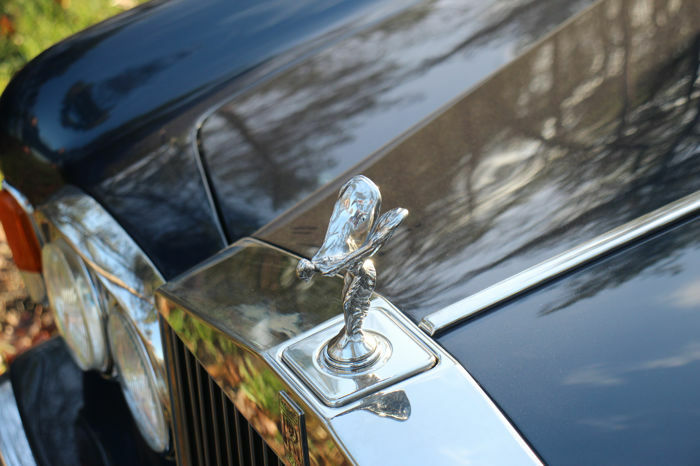 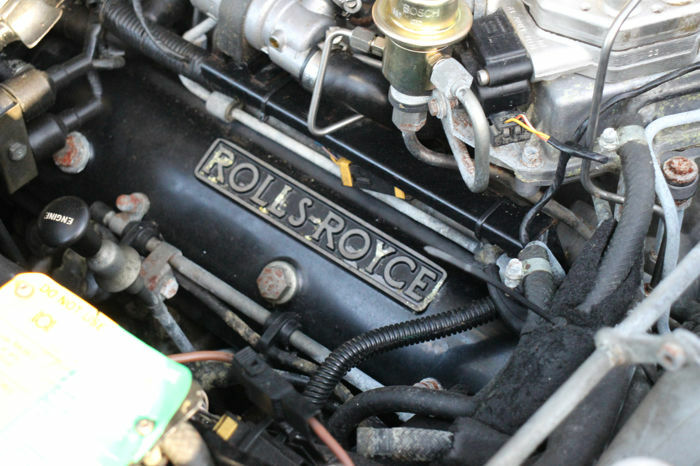 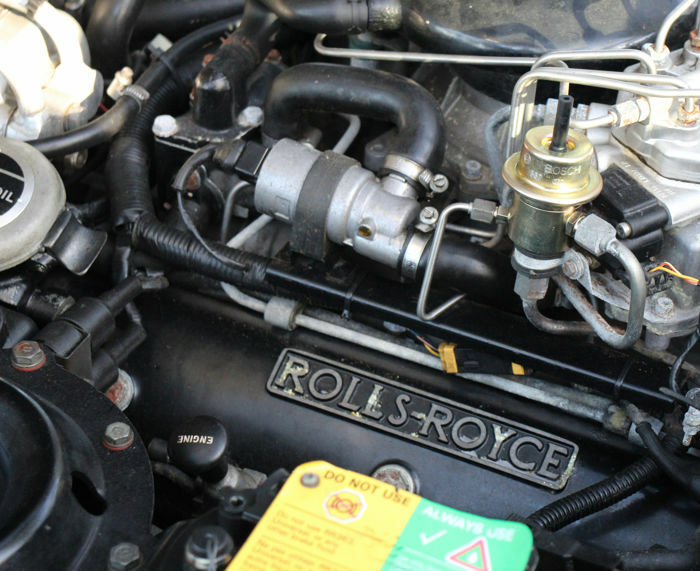 The Rolls-Royce is in general good condition. 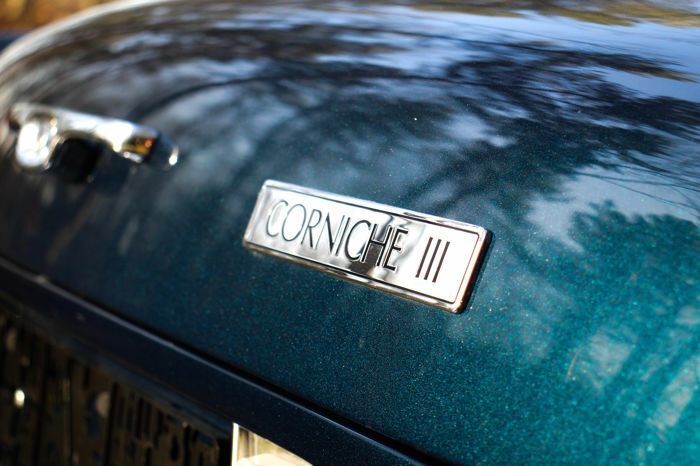 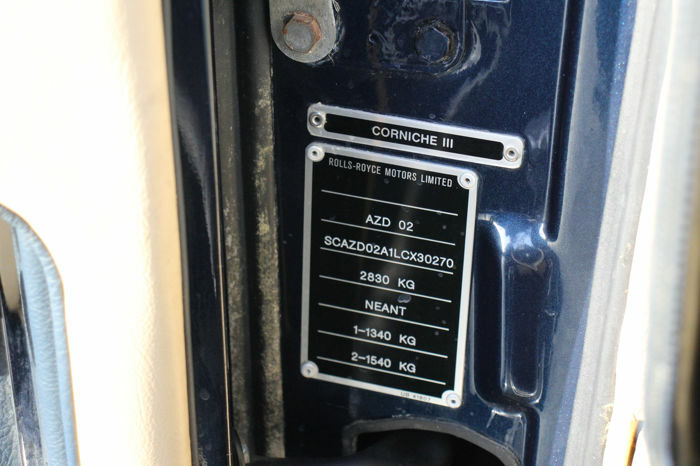 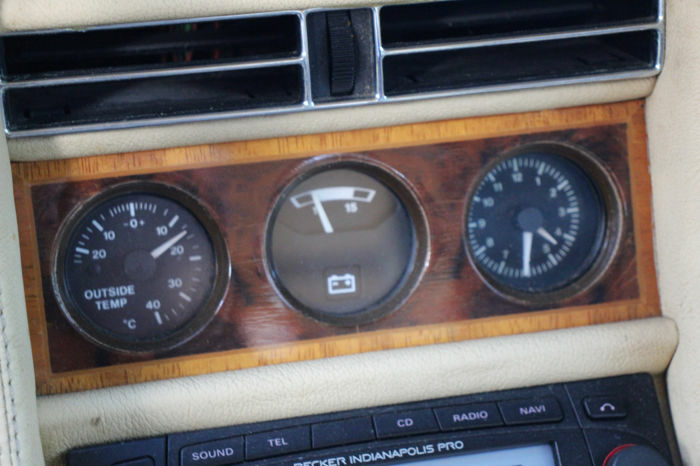 Original European LHD Corniche III. 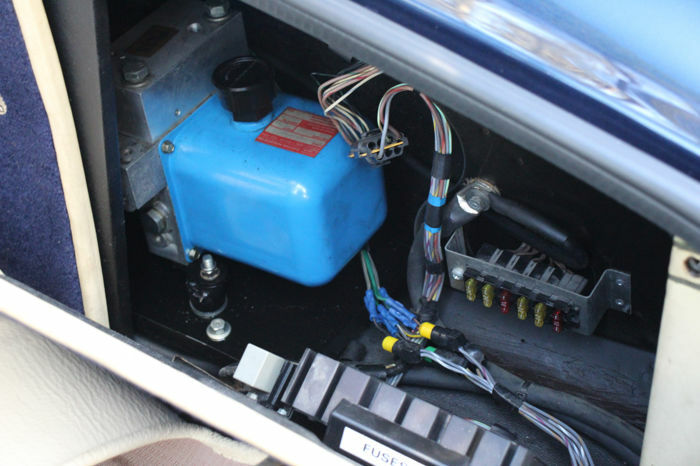 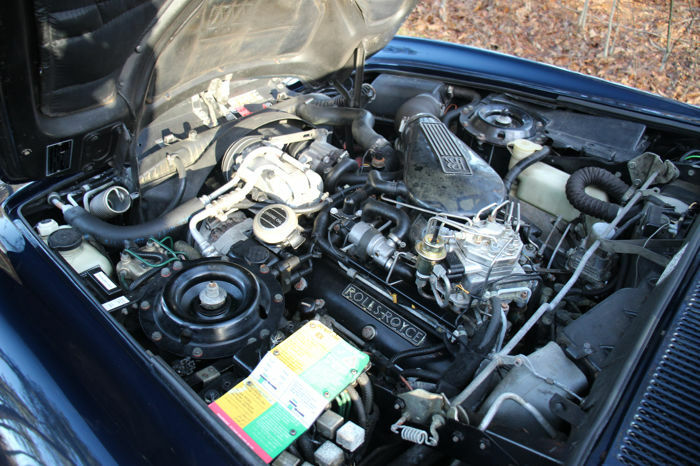 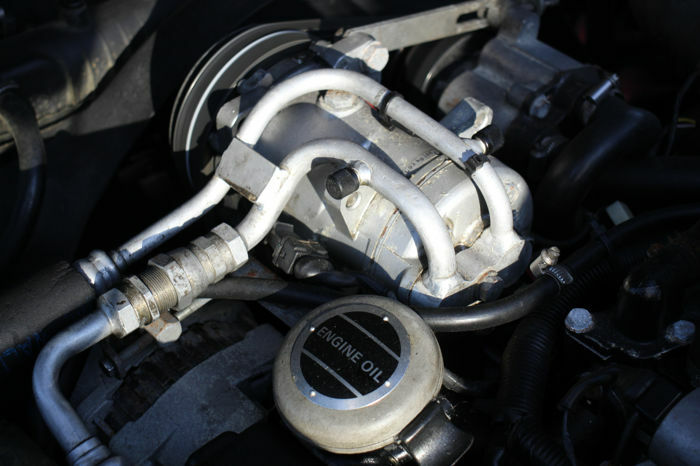 The engine runs very well and the automatic transmission shifts well. 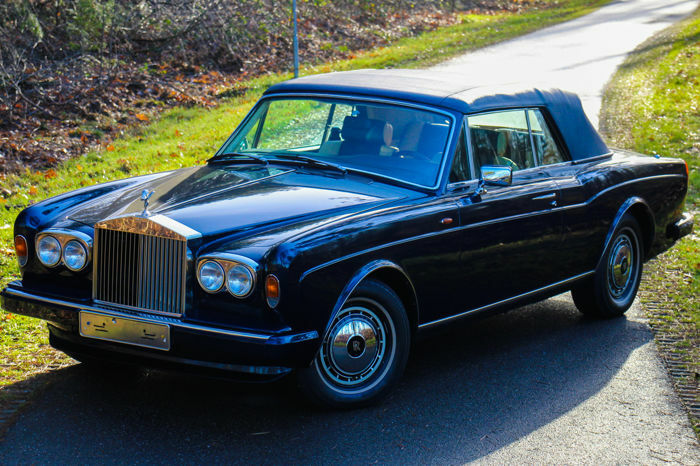 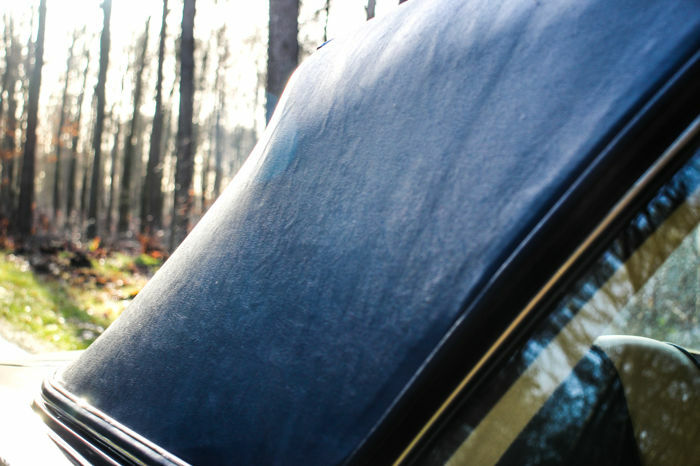 This is the series III convertible model. 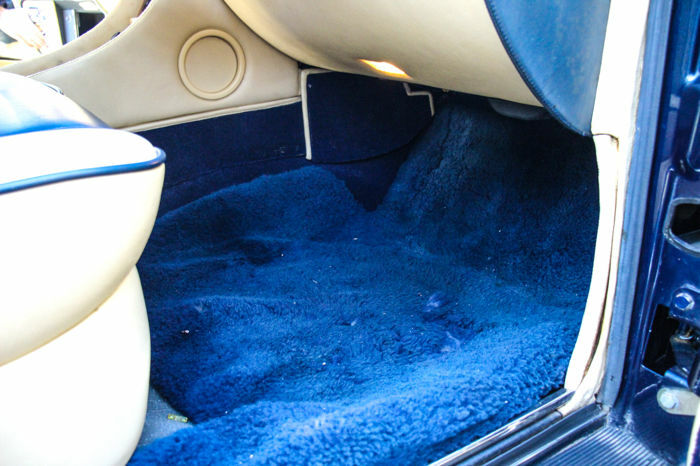 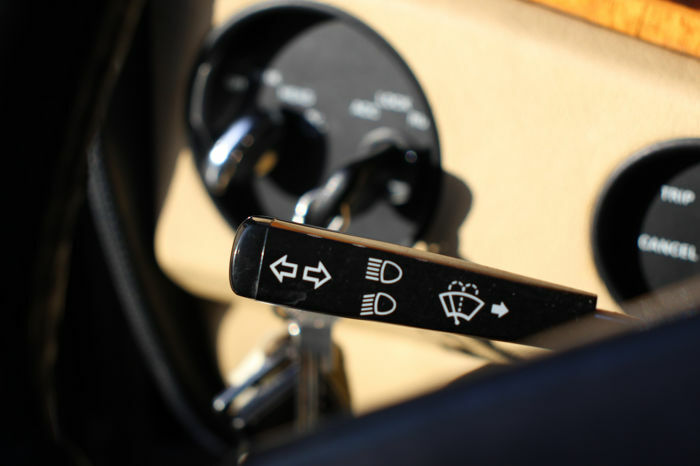 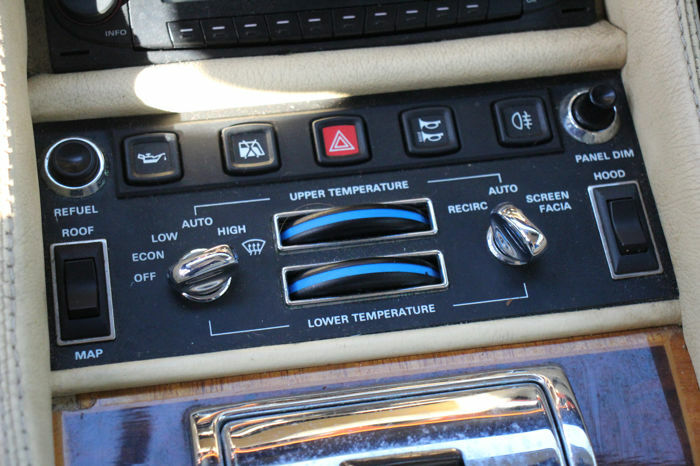 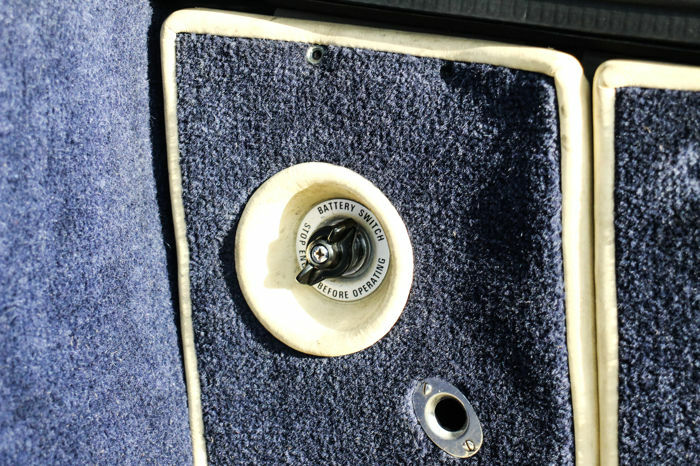 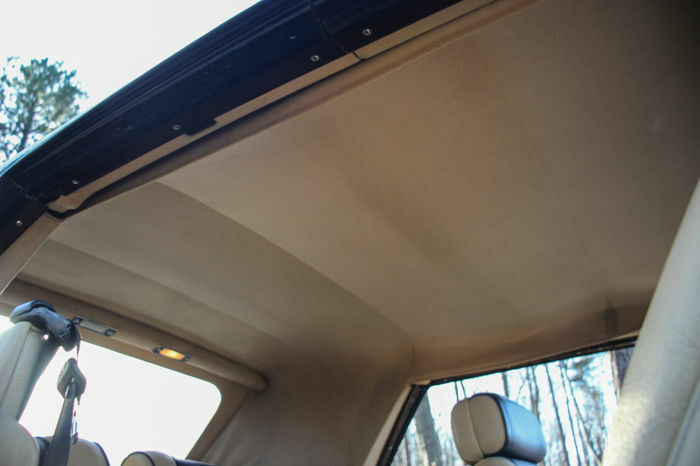 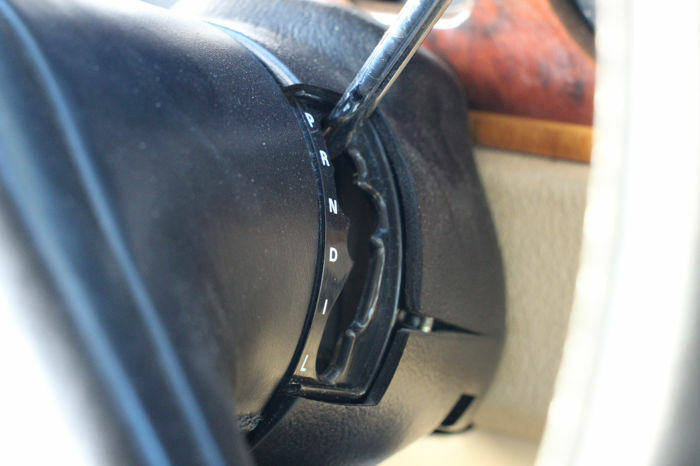 The car has all luxury options. 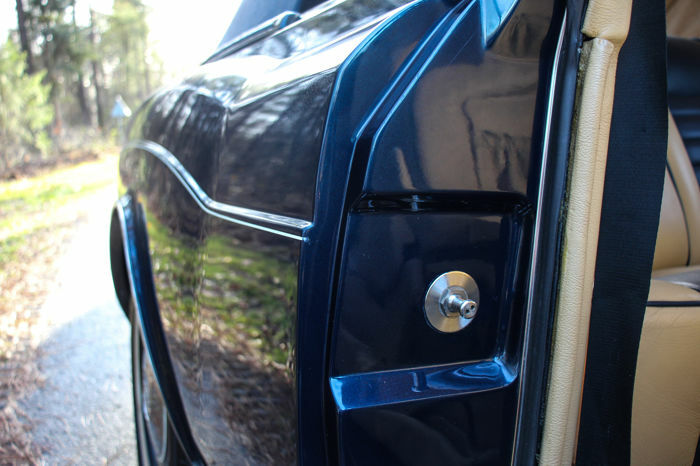 The blue colour scheme with a blue top and off-white/blue interior gives this convertible a great look. 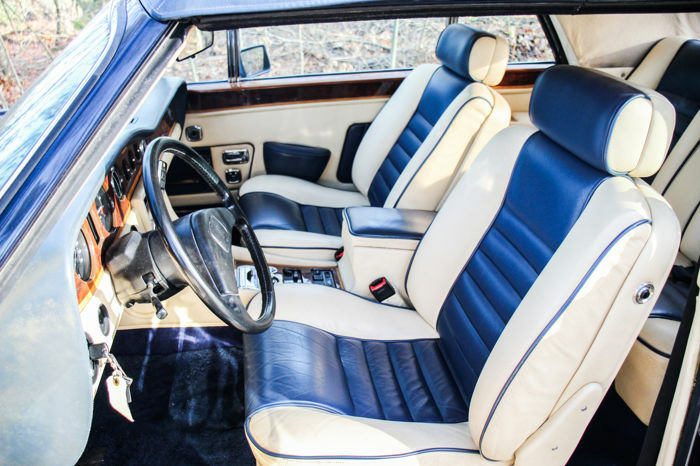 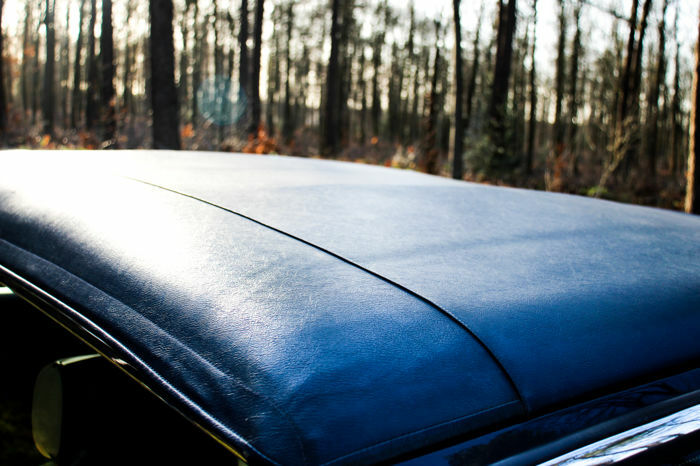 This is the best colour combination, Royal Blue with a navy blue Magnolia interior. 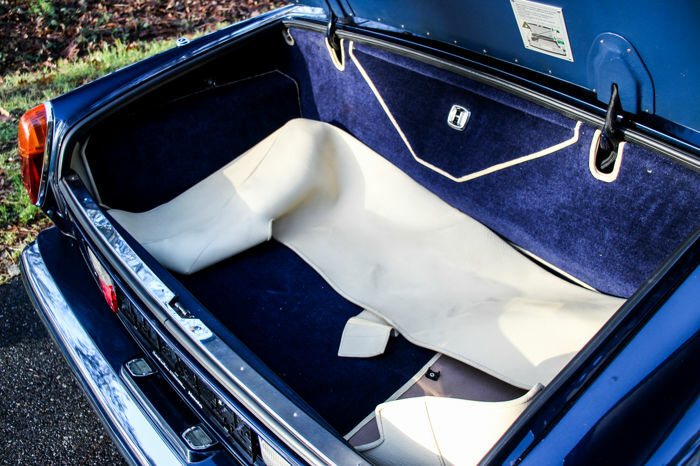 Whitewall tyres and lockable storage space in the doors. 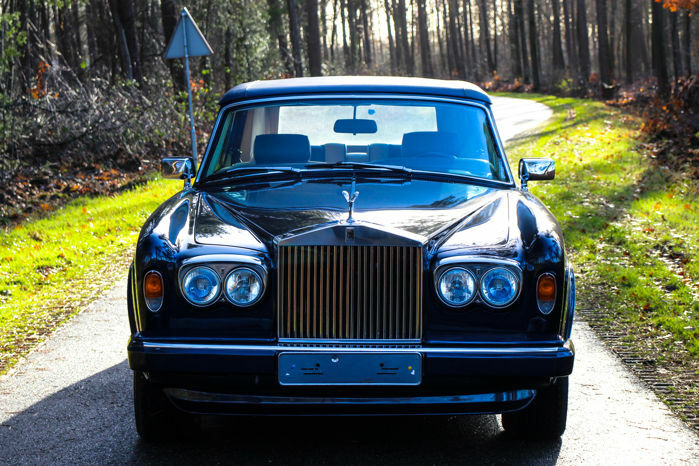 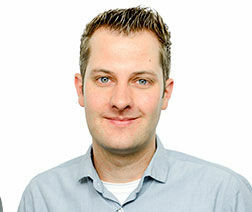 The car can be viewed and collected in Almelo, the Netherlands.